As Liverpool bask in the glorious sunshine, the city promises to be as hot as Rio this weekend when Brazilica – the UK’s largest samba carnival returns for 2018. 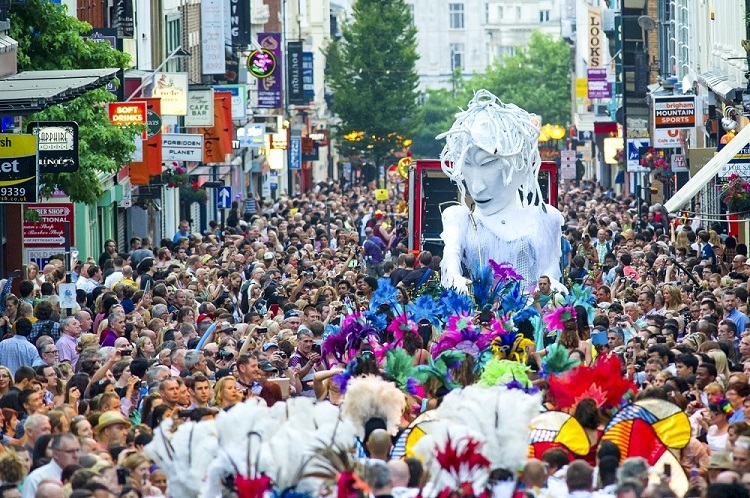 The annual celebration of all things Brazil will take over the streets and venues across the city centre, along with Liverpool’s world-famous waterfront, for a party of epic proportions. And 2018 is shaping up to be even bigger and better than previous years with Brazilica forming part of the city-wide year-long cultural programme of events celebrating 10 years since Liverpool was European Capital of Culture. The festival kicks off on Thursday 12 July with a very special Liverpool performance by Muntchako, playing the city for the first time as part of a European tour. The Brasilia band comes to Constellations in the Baltic Quarter with its irresistible fusion of Brazilian forro, Argentinian tango, funk, ska, rock, electronics and explosive carnival percussion.The hugely popular and glamorous Carnival Queen competition takes place at Circo this Friday, 13 July at 8pm. The competition, hosted by Claire Simmo, is a free event with the public welcome to attend. The winner crowned at the end of a hotly-contested evening will lead the sensational night-time Carnival Parade on Saturday 14 July. 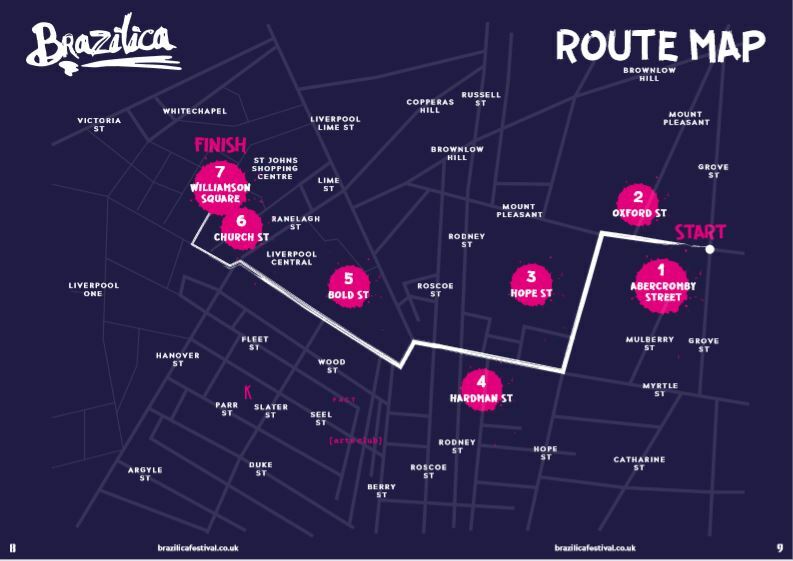 The Brazilica Carnival Parade starts from Abercromby Square at 8pm, before winding its colourful way down Oxford Street, Hope Street, Hardman Street and Bold Street. It will then travel through the middle of town in Church Street before finishing at Williamson Square. 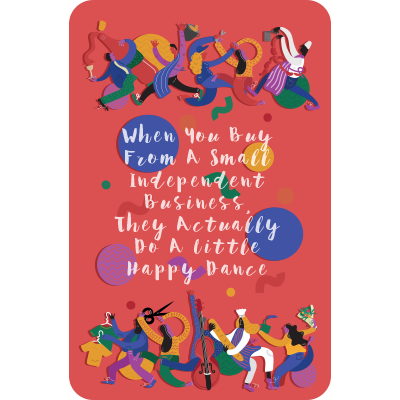 Meanwhile an array of exciting and talented musicians from across the globe will bring the pulsating sounds of Brazilian/Afro Latin music to the banks of the Mersey during the day on Saturday, with acts taking to the stage from 12–8pm. The festival returns to the Pier Head Village located on the city’s world heritage waterfront which will be transformed into a riot of colour, with the very best Brazilian beats in what is now Brazilica’s 11th consecutive year. Among the performers are French/Brazilian artist Agathe Iracema, who brings her own unique blend of Brazilian music to the festival; percussion-driven electronic quartet Penya who will have crowds moving with their tribal, alternative dance floor take on Afro-Latin inspired beats; the “seriously funky” The Fontanas with their Brazilian funk-meets-Latin Ska, and vocalist Sueli G.
Completing the main stage programme is Rio de Janeiro born singer-songwriter Aleh Ferreira whose versatile composing skills infuse Latin funk, Afro-soul, reggae and samba rock that will have the main stage a buzz with samba sounds. Alleh’s sound combines a range of influences from Jorge Ben Jor, and Tim Maia to music legends Marvin Gaye and Bob Marley. There will also be top Carnival DJs taking to the stage keeping the samba beats going, performing throughout the day. The samba party will then be continuing until the early hours with the official Brazilica After Party taking place at Camp and Furnace on Sat 14 July from 10pm – 4am which will feature carnival DJ’s and live music. The 2018 event also sees the return for a fourth year of the Brazilica Film Festival, where film buffs can enjoy eight films celebrating Brazilian life and culture. The films will be screened at various venues across the city from 16–30 July, including FACT, the Bombed Out Church and Camp and Furnace, and cover a wide variety of genres including comedy, drama, biography and documentaries – with something on offer for all to enjoy.